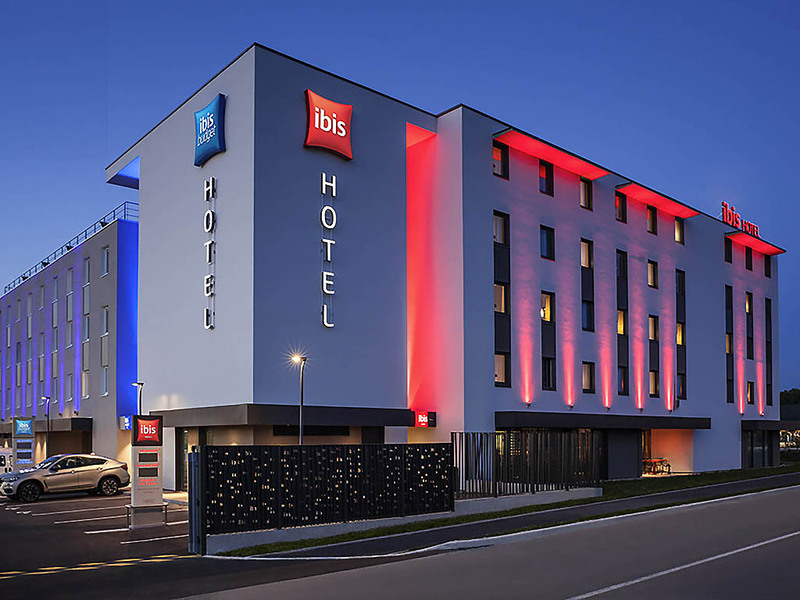 The ibis Sens hotel, which opened in July 2016, is both modern and inviting. Located in the Sens Sud commercial district, the hotel has 68 stylish, comfortable, air-conditioned rooms with free WIFI. Access from the Rocade Sud ring road. In a great locatio n just 10 minutes by car from downtown Sens, where you can discover the Palais Synodal, the covered market, or the Maison d'Abraham, a half-timbered house. Meeting room, bar, snacks, 24-hour reception. Come and relax in our bar. People gather at the Ibis bar at all times of the day for a bit of me-time.